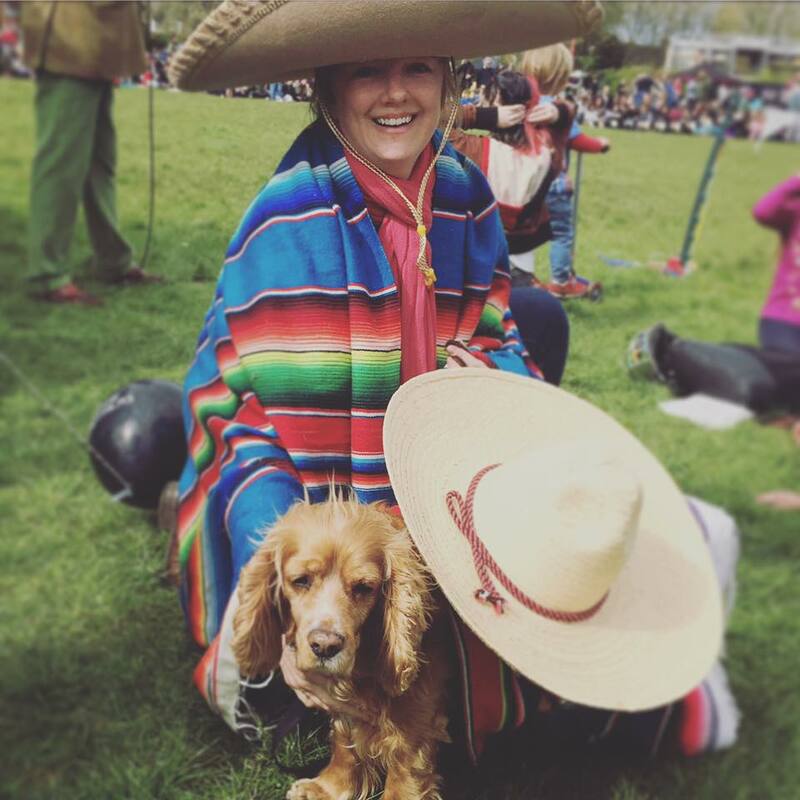 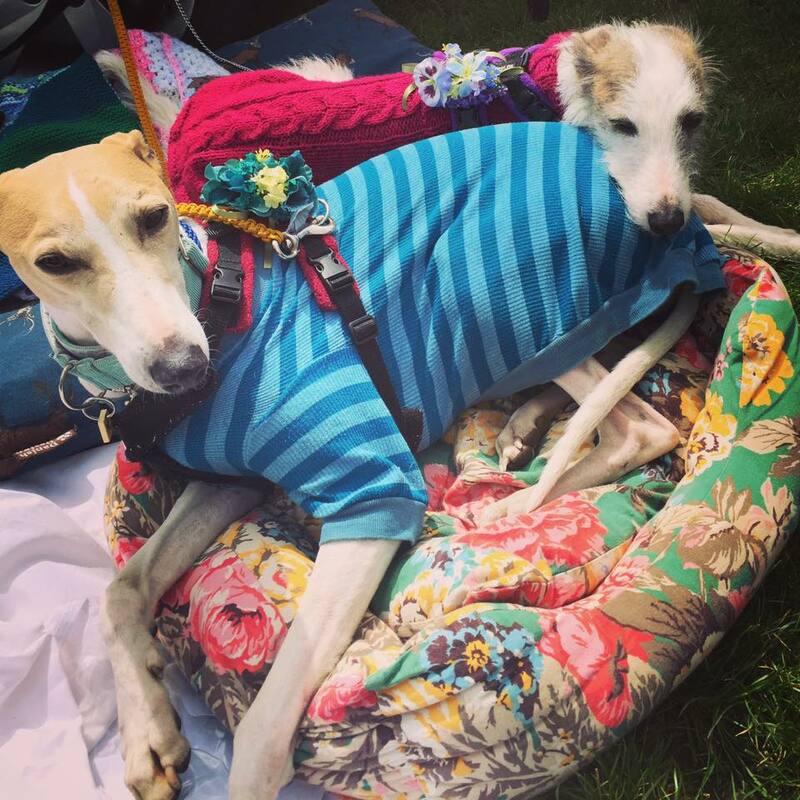 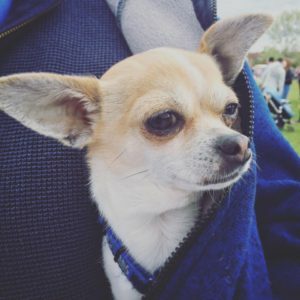 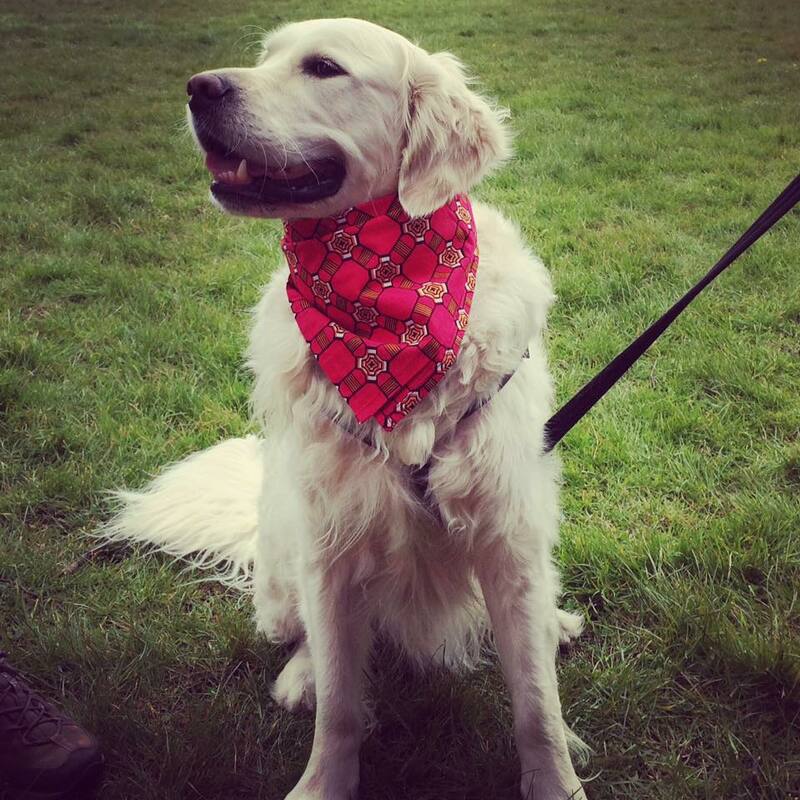 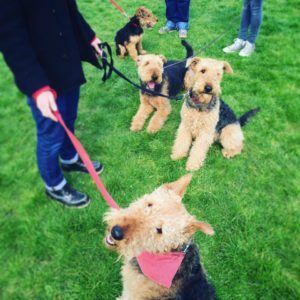 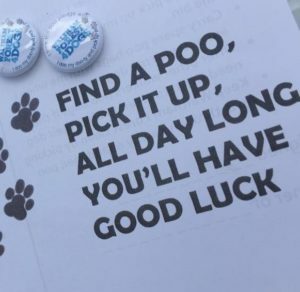 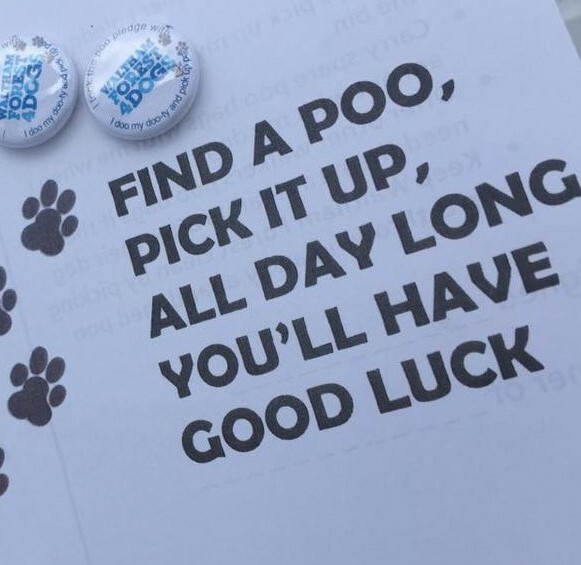 Organised by Friends of Lloyd Park, this year’s dog show will have a couple of new faces as judges, including the ever popular dog finder extraordinaire Shelagh Savage. Registration from midday, show starts at 1 p.m. 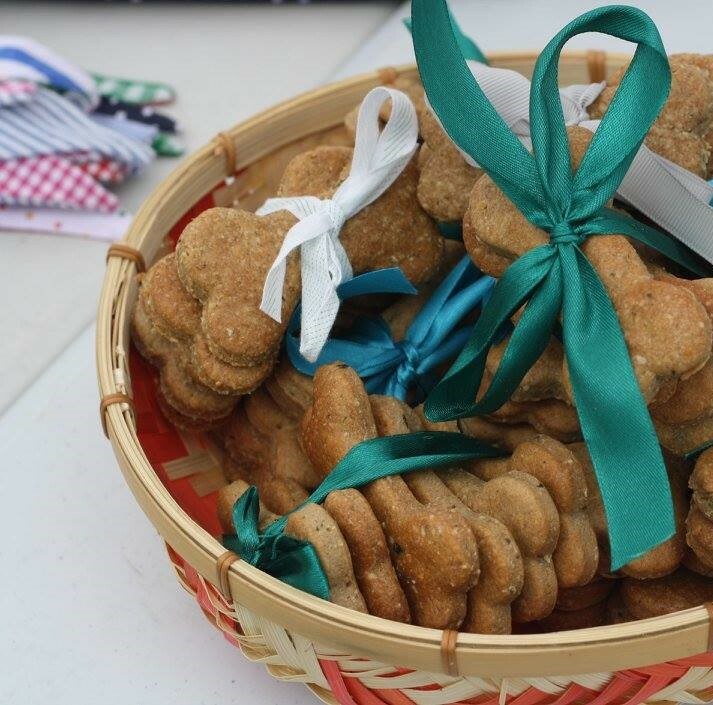 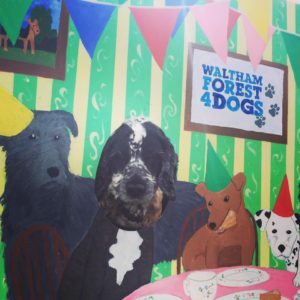 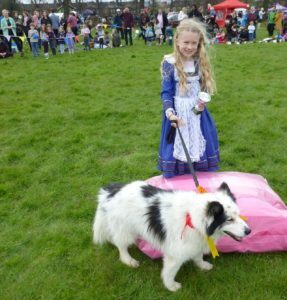 Here are a few photos from last year’s fair, where Waltham Forest 4 Dogs raised over £150 for DogLost.co.uk.